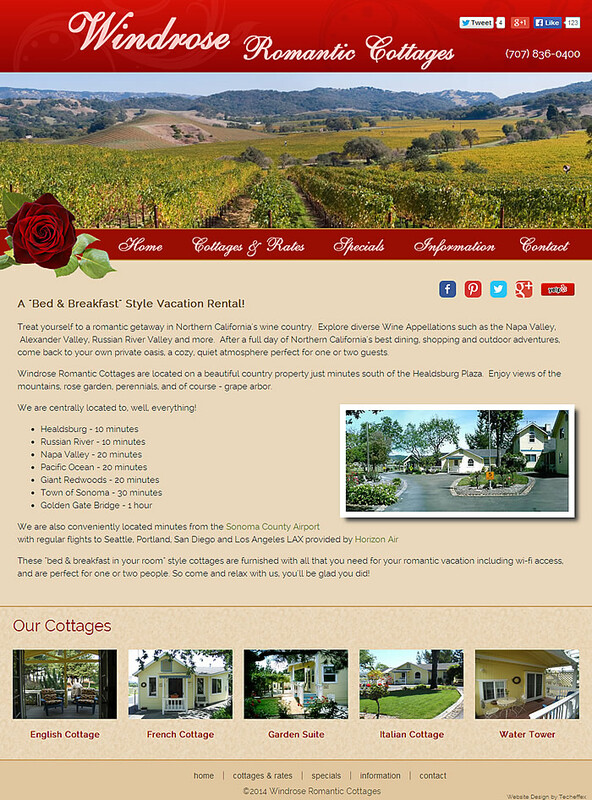 Windrose Romantic Cottages has been a Techeffex client for a long time. 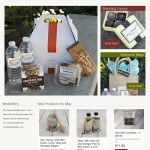 We’ve enjoyed helping Windrose grow its online presence along with an increase in business levels. Windrose approached Techeffex for a site re-design and were looking for help with their social media presence. Techeffex built a new desktop and mobile site, sharing the same custom CMS between the desktop and mobile sites. 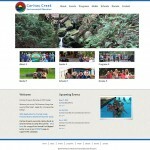 The mobile site was built using jQuery mobile giving it a slick, high performance feel. We provided SEO services including keyword analysis, on page SEO and link building as well as Adwords campaign set up and management.